For years, dispensational teachings have flooded evangelical airwaves and bookstores. Are they biblical? Dr. Keith A. Mathison provides a clear, scriptural critique of this popular movement. Will believers be raptured out of the world prior to a period of great tribulation? What do dispensationalists believe concerning the kingdom of God, the Millennium, and the central doctrines of salvation? How do those views compare with Scripture and the historic teachings of the church? 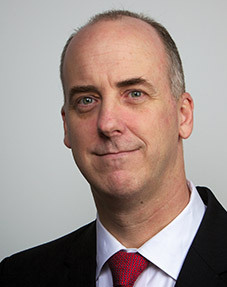 Keith A. Mathison (MA, Reformed Theological Seminary; PhD, Whitefield Theological Seminary) is dean of the Ligonier Academy of Biblical and Theological Studies and an associate editor of Tabletalk magazine at Ligonier Ministries. 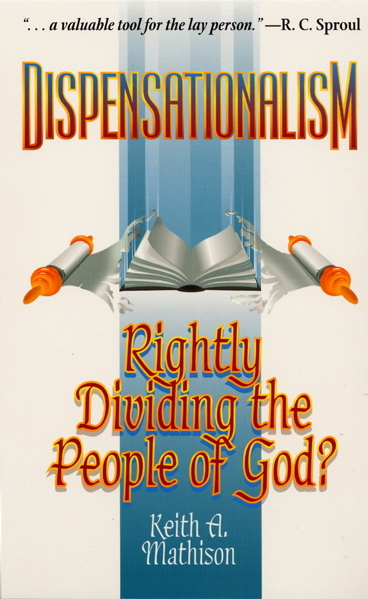 He is the author of Dispensationalism: Rightly Dividing the People of God? ; Postmillennialism: An Eschatology of Hope; The Shape of Sola Scriptura; and Given for You: Reclaiming Calvin’s Doctrine of the Lord’s Supper. He is editor of When Shall These Things Be: A Reformed Response to Hyper-Preterism and associate editor of The Reformation Study Bible. He lives in Lake Mary, Florida, with his wife and children.